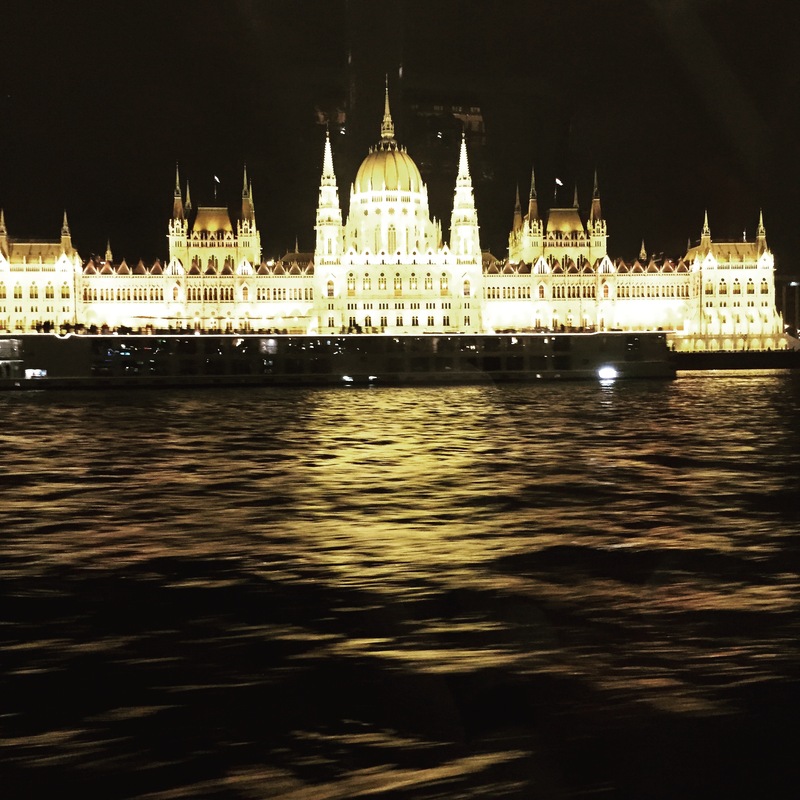 I recently came back from an 18 day trip abroad in Europe. 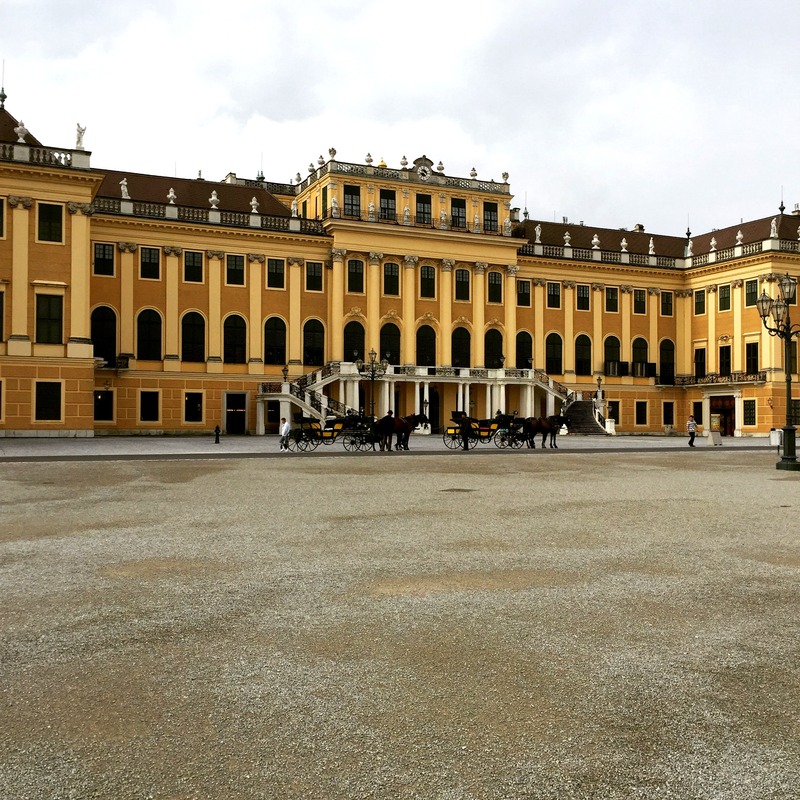 I did 6 countries in 15 days with a few extra days in Vienna, Austria at the end. I went to Hungary, Slovakia, Poland, Germany and the Czech Republic (starting and ending in Austria). My original intention with this post was to talk about how disheartening in a lot of ways the trip was. So much was not accessible, including bathrooms (a lot of them were down or upstairs) and just getting into stores. I always expect that traveling abroad, especially somewhere as old as Europe, but 18 solid days of that can be incredibly tiring to say the least. For the first time I questioned whether I even wanted to travel anymore if it was going to be so difficult. If I was going to have to have an amended version of a vacation because I was born with something I didn’t choose, then I didn’t really want to do it at all. All of us who are mobility impaired should be able to have the exact same travel experience as someone who is able bodied and not have to miss out on a thing. I couldn’t do some of the included sightseeing because it involved going somewhere with too many stairs or too much walking. It became harder and harder to deal with the realization I’m living in a world that isn’t set up for me. I envied and even resented everyone else I knew who were able to just take off on a plane and go somewhere new and not have to worry about falling on cobblestone streets or being able to simply use the bathroom somewhere. Then today, as I was walking through Target (man did I miss Target), I thought to myself “what a spoiled whiner I must sound like complaining about this”. Complaining about this wonderful opportunity I had to see so many countries and a different part of the world. There are plenty of people, able-bodied and otherwise, who will never have that chance. There are girls all over the world who can’t even get an education, nevertheless board an airplane to go somewhere. There were plenty of great parts to the trip too. There’s so much history in those countries (some of it happening right now with the refugee crisis) that a young country like the US can’t really comprehend. 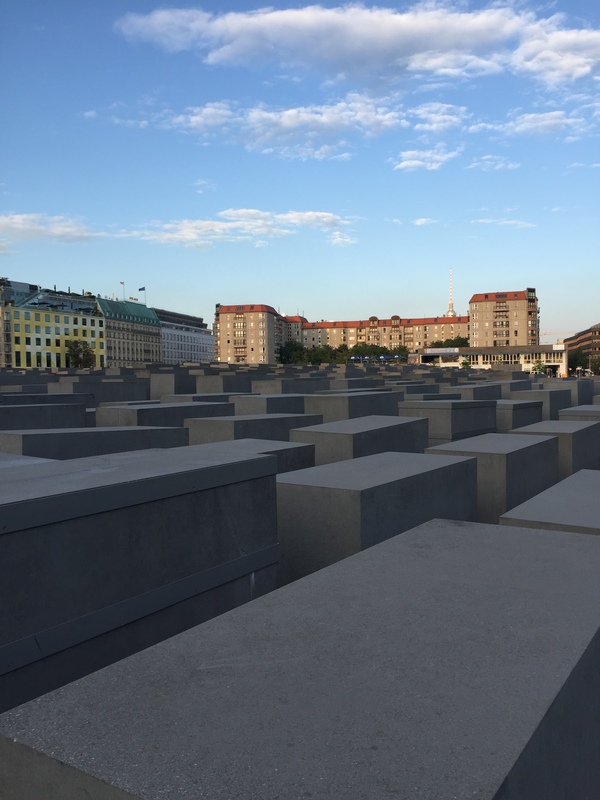 And as an avid reader and studier of World War II and the Holocaust, it was incredibly moving and powerful to be able to be in so many of the places affected by those. That being said, I still think it’s wrong that more places aren’t accessible in the world. Certain places just don’t have the wealth or infrastructure to be able to do that I know and Europe is old and wasn’t set up for accessibility so changes across the continent can’t just be made overnight. But that still doesn’t mean that they shouldn’t. Disabled people aren’t just born in the States, or Canada, or Australia where things are overall very accessible. We’re born all across the world and we should be able to live successful, happy, accessible lives wherever we are born or choose to live. When we travel, we absolutely deserve to have the same experiences as everyone else and shouldn’t have to miss out on things because of a lack of understanding and accessibility. We are not second class citizens. We aren’t a nuisance to be dealt with. We are people. And really, it’s not that hard to put a ramp or a lift in in most cases. So though I greatly appreciate the ability to have gone on such an incredible trip, that doesn’t mean I’m going to stop fighting for what we all deserve. That doesn’t mean I’m just going to accept the way things are now and the lack of accessibility. Something needs to change all across the globe. I hope that one day we will all be able to travel, maybe not stress free because I don’t think that’s possible, but with access to everything people who are able bodied are and without having to miss out on a single thing. Travel is an amazing and wonderful thing…a thing that we all deserve to be able to fully take part in.